Several ancient art forms such as copper relief art are on the verge of extinction in the country, but a few artisans in Amritsar have preserved this ancient form. Bas-relief is a sculpture technique, which is as old as humankind's artistic explorations and is closely related to high relief. In Amritsar, these craftsmen have been practicing this craft for centuries. But, it is expensive and that has led to a decline in demand. Built during 1574 AD, the sacred Sri Harmandir Sahib is famous for its architectural beauty and charm. 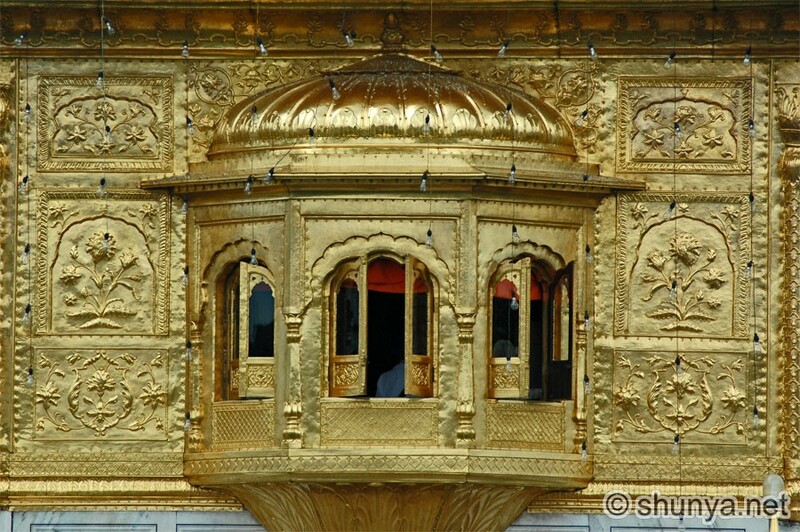 The exquisite golden structure called Sri Darbar Sahib is unique and though it is inspired by Islamic and Buddhist architecture, the bas-relief and the intricately inlaid artwork that adorn its walls reflect Sikh architecture. The gold and copper craftwork was done under the patronage of Maharaja Ranjit Singh, and the responsibility for the task was given to Mistri Yar Mohammad Khan, under the supervision of Bhai Sand Singh. "According to Sikh history , the work was earlier done as per the Mughal architecture. 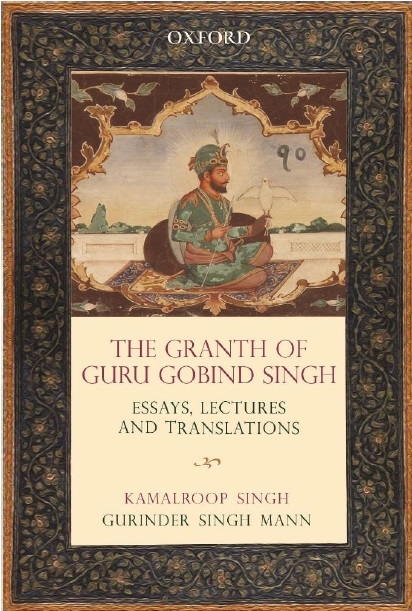 Sikh Gurus converted it as per Sikh art. Later, Maharaja Ranjit Singh had the roof of the temple gilded with gold and got naqashi and frescoes made by skilled craftsmen. Maharaja Ranjit Singh promoted these craftsmen," said Baba Amrik Singh, dera kar sewa wale. The craftsmen locally called as `thathrias' still carry on the tradition of copper relief art in Amritsar. They make copper panels in relief with intricate designs, which are used to decorate religious buildings and affluent houses. Unfortunately, this art is on the verge of extinction since there are only a few people left who know the technique of relief work. Ramesh Kumar is a fourth generation craftsman who believes that next generation is not very keen on carrying forward the tradition. "We do the entire work by hand. Very few things are done on machine. One can get gold polish done on these copper artifacts. And it is also possible to have gold coating on it. To make it more stunning we do naqashi work. And its cost that is 170 dollars then it goes up to 220 dollars. Only three to four families still practice this craft as youngsters don't want to continue with it," said Ramesh Kumar, a craftsman.